Live streaming video as content marketing has really taken off in recent years, thanks to Periscope, Facebook Live and YouTube Live. Here are three reasons why you should be considering it for your brand. It’s the biggest definition of live streaming: it’s live. No need to wait to compile measurement reports on how your content is performing because you can see it in real-time. A real-time flow of comments, likes, shares and views will not leave you in the dark about whether the content is driving home to its intended audience or not. Most audiences consume content on their own time. Live-streaming makes audiences consume it on your time. There are no restrictions to the duration of the content, letting you tell the message you need to tell in an authentic way. Whether you’re confined to a single room or out and about on the street, social live streaming has opened up the possibilities in a cost-effective way like never before. 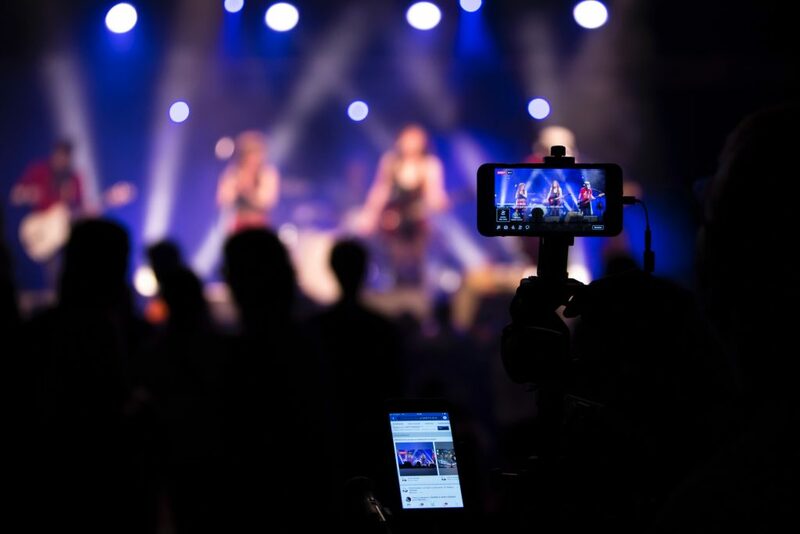 Facebook Live and Periscope also mean that you can live stream directly to your existing audiences, as well as expand reach to new audiences. Nemorin is a full-service branded video agency with live streaming expertise. From large scale satellite truck operations to low-key Facebook Live streaming, get started today.